Her responsibilities were previously handled by Edelman South president Steve Behm. 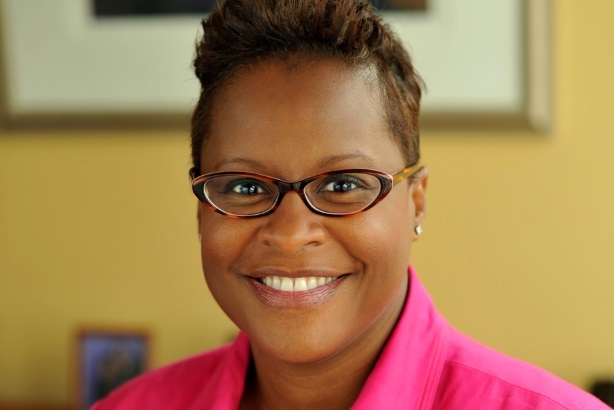 ATLANTA: Edelman has appointed Alicia Thompson as GM of its Atlanta office, effective on Monday. Reporting to Edelman South president Steve Behm, Thompson is overseeing 125 employees in her new position. Behm previously handled the responsibilities of the Atlanta GM as part of his role. Thompson is tasked with overseeing client programs led by the firm’s Atlanta office. "My strengths include cultural transformation, leadership, and people management, so I have been brought into this role to further develop and coach staff to deliver a great experience to existing clients and expand that to prospective clients we haven’t even tapped into yet," she said. Thompson, who joined Edelman in 2013, most recently served as SVP of the firm’s consumer marketing team and regional leader for its food sector. Her previous responsibilities will be folded into her new role. "I will continue to develop our food practice and work with colleagues across the region and the country to build that portfolio of business," she added. Prior to Edelman, Thompson was VP of communications and PR for Popeyes Louisiana Kitchen. She worked at the company for nine years, according to her LinkedIn profile. Former JetBlue Airways comms head Todd Burke replaced her as VP of corporate communications at the fast-food chain last July. Earlier in her career, Thompson managed corporate communications and in-house comms for the customer markets business unit of BellSouth. She also overssaw PR programs for Coca-Cola, according to her LinkedIn profile. Behm added that Thompson is "well-suited to bring the unique point of view of the client experience as well as the agency perspective." Last month, Edelman merged its Southwest and Southeast operations and tapped Behm to lead the new division. He was previously president of Edelman’s Southeast operation.